Crowley Maritime Corp. has announced that Sandra Goranovic has been promoted to vice president of finance and accounting for its Crowley Shipping business unit. 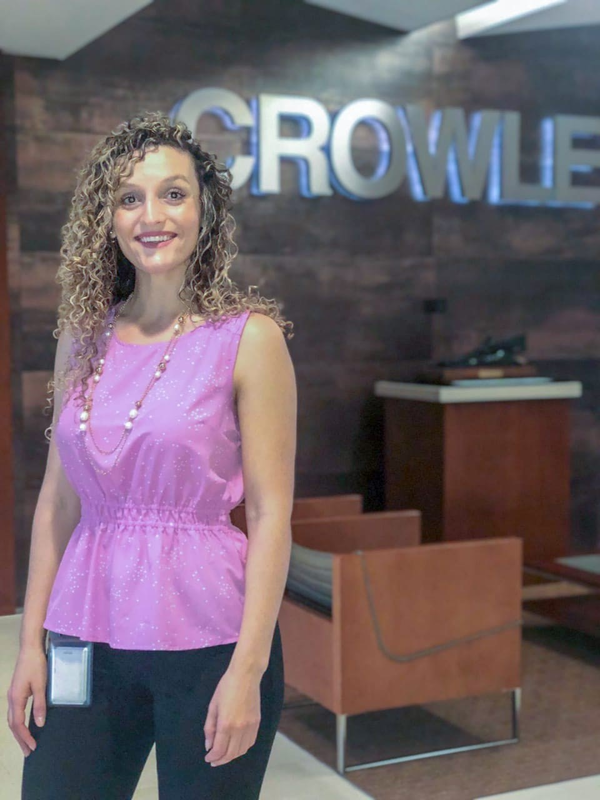 In her expanded role as part of the Crowley Shipping leadership team, Goranovic will direct the business unit’s finance and accounting strategies, practices and planning. She will continue reporting to Rob Grune, senior vice president and general manager. Her responsibilities include analysis of the business unit profits, trends, costs and compliance with budgets, as well as directing all aspects of the group’s accounting policies, such as general ledger and financial reporting. In addition, she will help lead the team with its financial planning and results management as well as understanding revenue and cost drivers. Goranovic, who most recently served as finance director for Crowley Shipping, will continue to be based in Jacksonville, Fla. She joined Crowley in 2011 as an internal auditor, then served as an analyst in its former salvage group, rising to senior analyst for its ship management group. In 2015, she was promoted to manager of accounting, offshore services, then became director of finance and planning for Crowley’s petroleum services group in 2016. Goranovic, a certified public account, holds a master’s degree in business administration from Southern New Hampshire University and a bachelor’s degree in accounting from the University of North Florida.